I love all the home shows on HGTV. 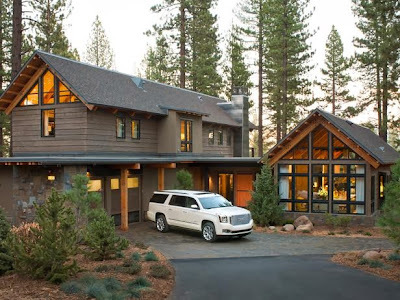 But my favorite time of year is when HGTV builds their yearly dream house. 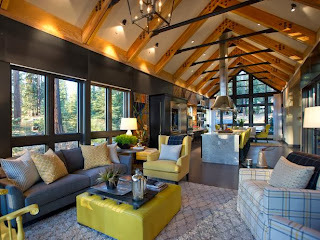 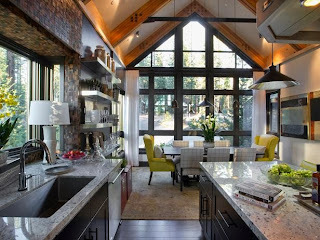 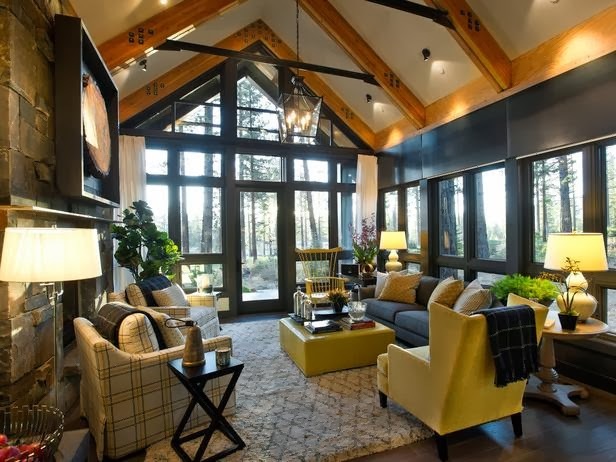 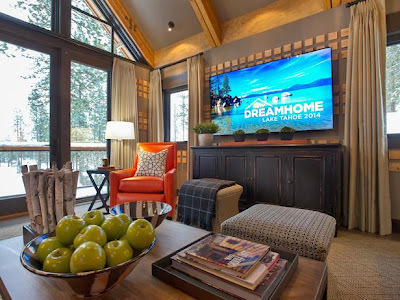 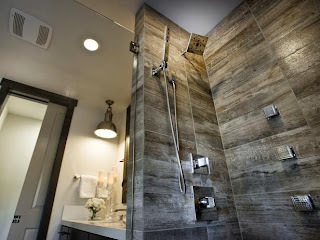 And today, HGTV unveiled their 18th HGTV Dream Home, a modern mountain vacation home located in the Truckee, CA community of Schaffer's Mill, along an award winning golf course. 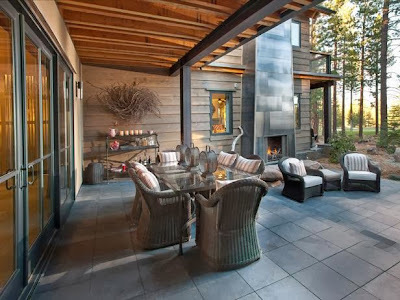 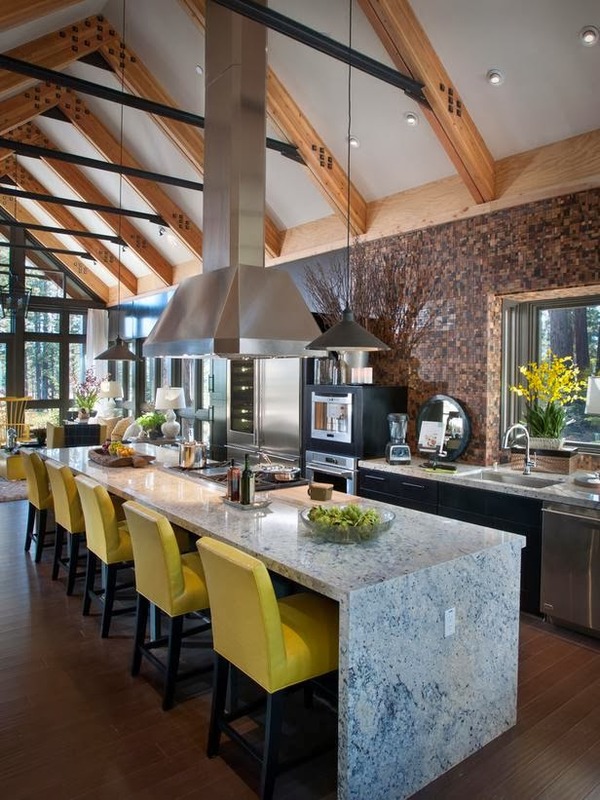 HGTV is giving one lucky viewer the chance to win this spacious vacation retreat designed by architect David Bourke who incorporated materials common in mountain homes while also introducing modern and industrial elements. The home, located 6,000 feet above sea level, has a steeply-pitched roofline, cedar siding and ample stonework give the home classic rustic charm, while large windows, exposed structural beams and minimalist landscaping make it thoroughly modern. 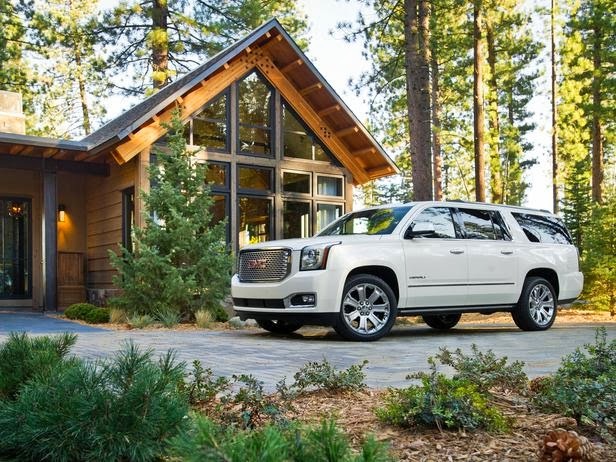 The 2014 HGTV Dream House also comes with a new 2015 GMC® Yukon Denali and $250,000 from Quicken Loans! Now until February, 2014, enter twice online per day for your chance to win the luxuriously furnished HGTV Dream Home 2014, plus an All-New 2015 GMC Yukon Denali and a $250,000 cash prize provided by Quicken Loans. 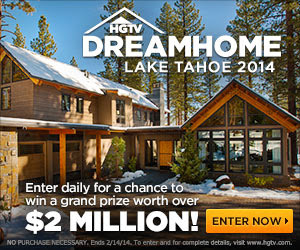 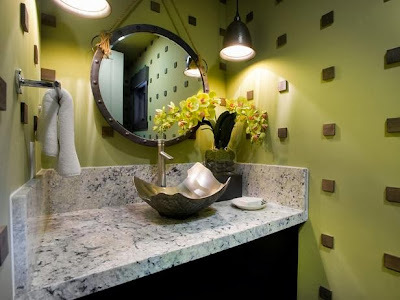 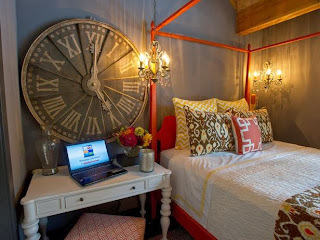 Tune in to HGTV on Wednesday, January 1st at 8pm for the first airing of the HGTV 2014 Dream Home.